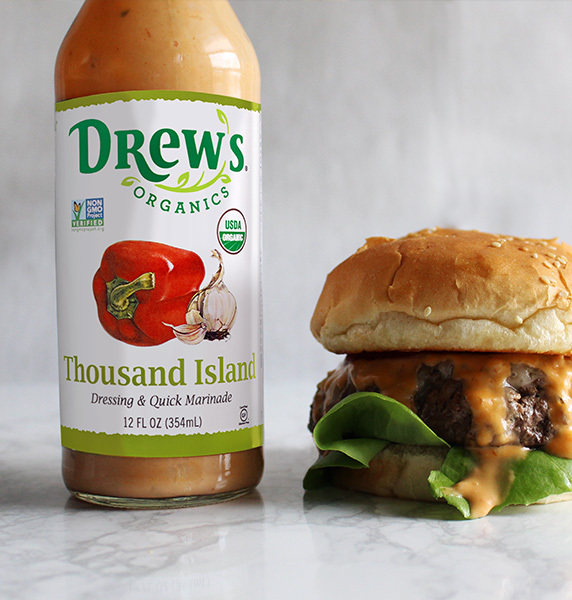 Gathering inspiration from around the globe, Drew’s Organics has cooked up a full line of flavorful and healthy dressings, quick marinades, and salsas. 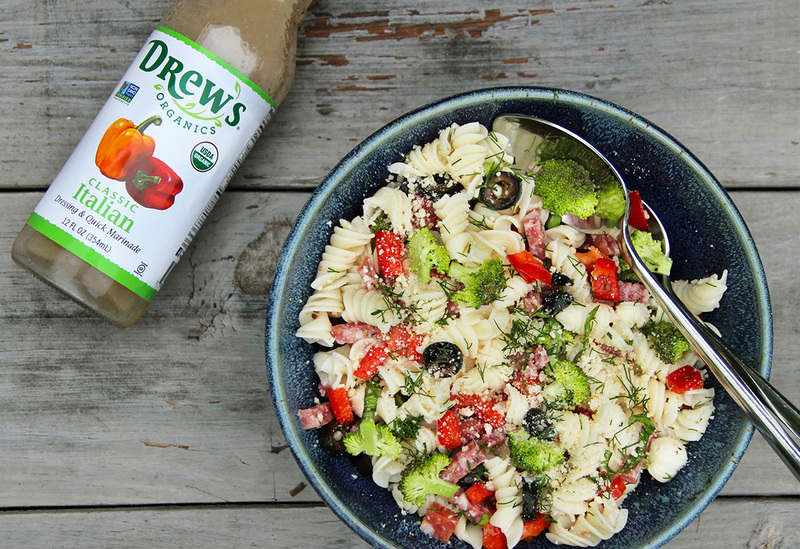 Since 1995, Drew’s Organics has been embraced by home chefs in kitchens across the country. 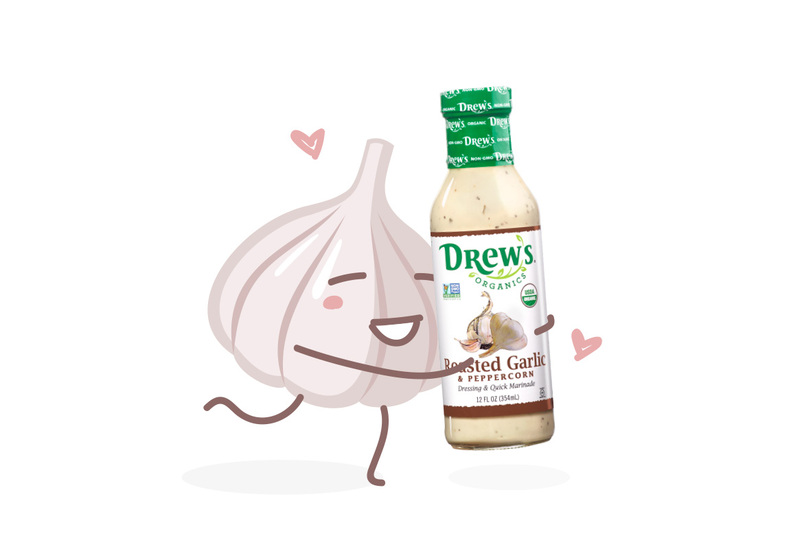 Formerly Drew’s All Natural, the brand re-evaluated its market position and product portfolio in 2017, ultimately deciding to transition to all organic, non-GMO ingredients. 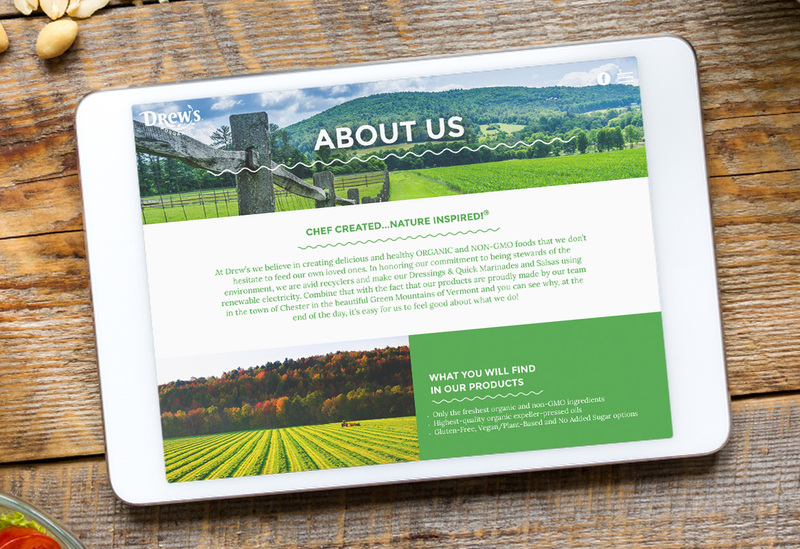 Drew’s Organics has become a passionate advocate for organic and non-GMO ingredients. To reflect recently updated brand values and positioning, the brand needed an aligned re-branding. 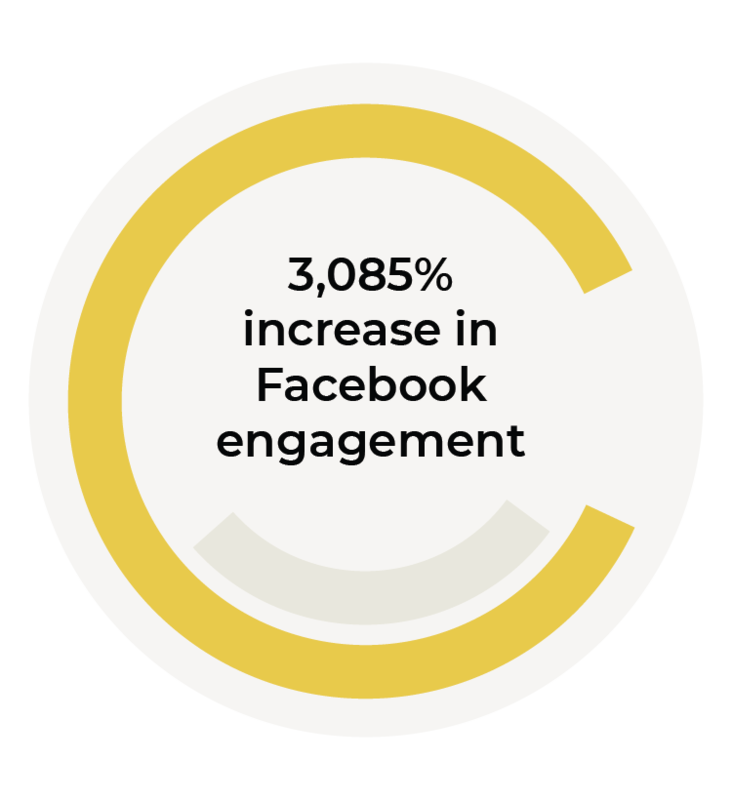 The website and inbound marketing presence needed a similar revamp to better showcase the key differentiators and personality of the brand in order to engage with the key motivators of the brand’s target demographic. Consumer demand for organically produced goods has consistently shown double-digit growth. 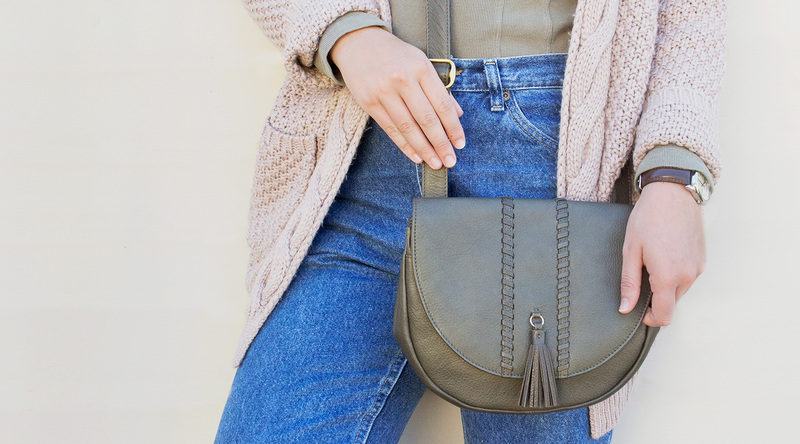 Catchfire’s job was to seamlessly roll out the new organic positioning as a core element of the brand. 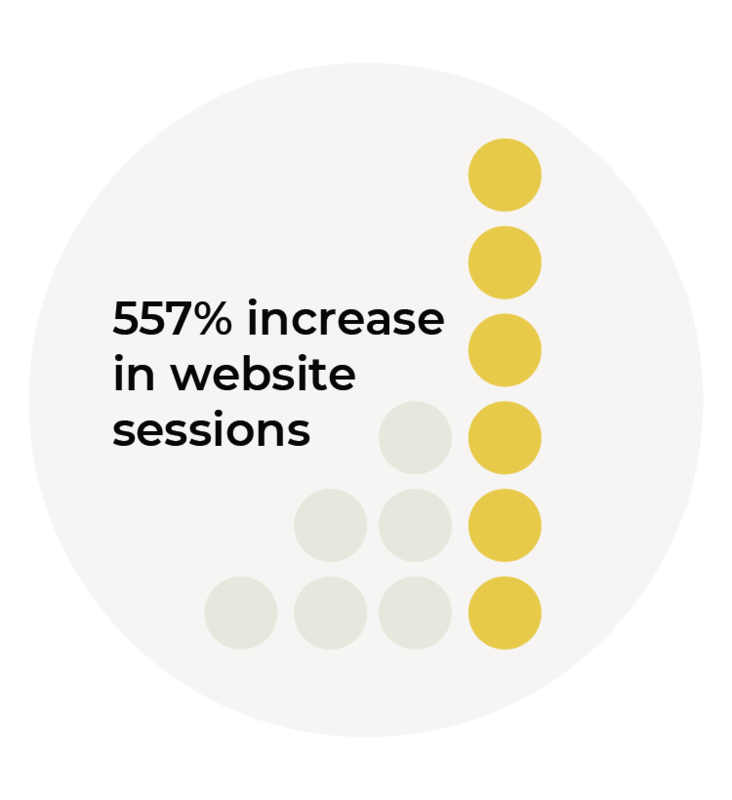 Today’s dynamic shoppers gather information in similarly dynamic environments. 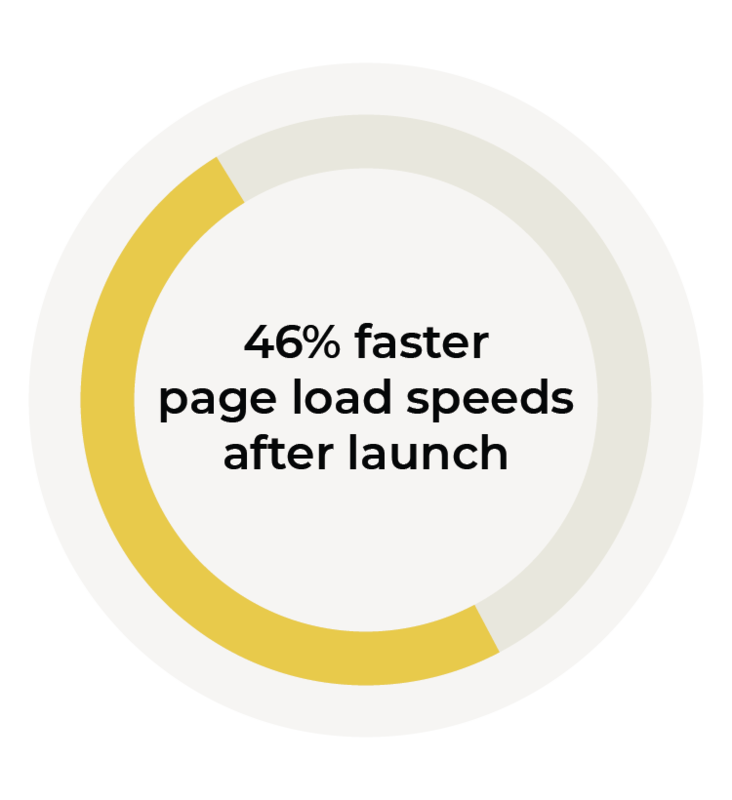 Catchfire’s design process translates the brand’s goal of being impactful and helpful into inbound, web, and packaging that communicates the brand’s core values. Brand enthusiasts have come to adore Catchfire’s illustrative personification of a few crunchy characters known to pop up in the Drew’s Organics social feeds from time to time. 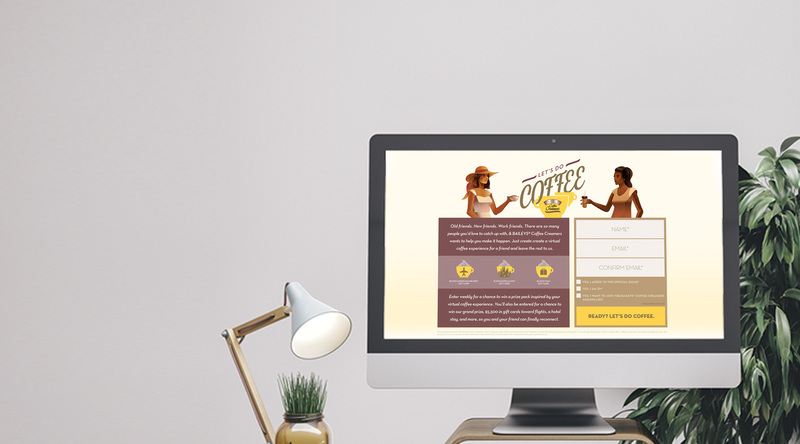 Versatility is the name of the game in the rapidly evolving digital domain, so Catchfire developed a website as hospitable as a kitchen table in order to create a rich, vibrant, and intuitive user experience. 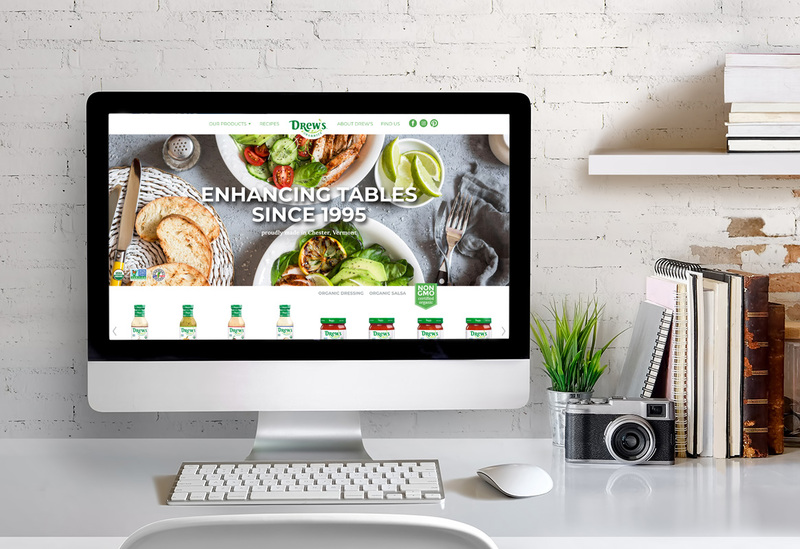 By focusing on how the brand’s products solve the problems consumers face in the kitchen, Catchfire built a content strategy that positions Drew’s Organics for long-term success. Showcasing the versatility of the products through powerful imagery isn’t hard when it involves styling mouth-watering food shots in-house. Customers want variety and choices, so Catchfire’s visual strategy serves up the products in a purposeful manner, embracing the many different uses of the products. 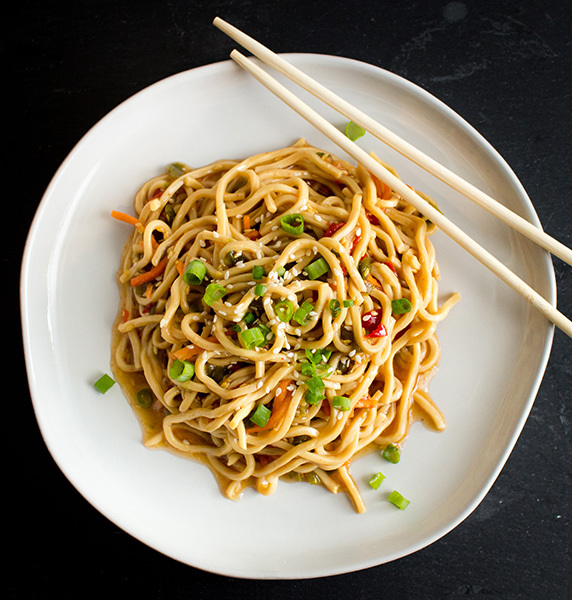 Purchase behaviors at the shelf and online in the food industry have evolved at a rapid rate. Catchfire’s goal has been maximizing the presence of Drew’s Organics, channel by channel, to create long-term advantages and reposition the competition.